We can offer cutting die with machine. Please offer us your design when ordering. 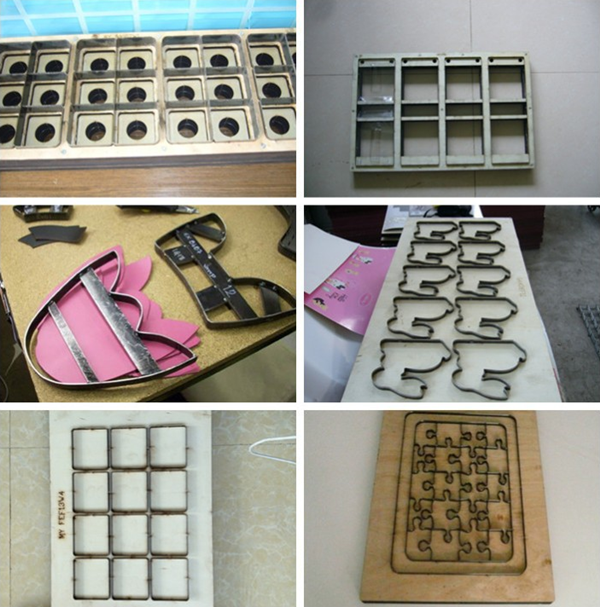 The cutting die can be used in shoe shine sponge cutting, cleaning sponge cutting, and other materials cutting.